The production value of video games has multiplied substantially over the past decade. It is now a common feature to see games that have cost over a hundred million dollars to create. This is mostly because of the scale on which games are created these days. 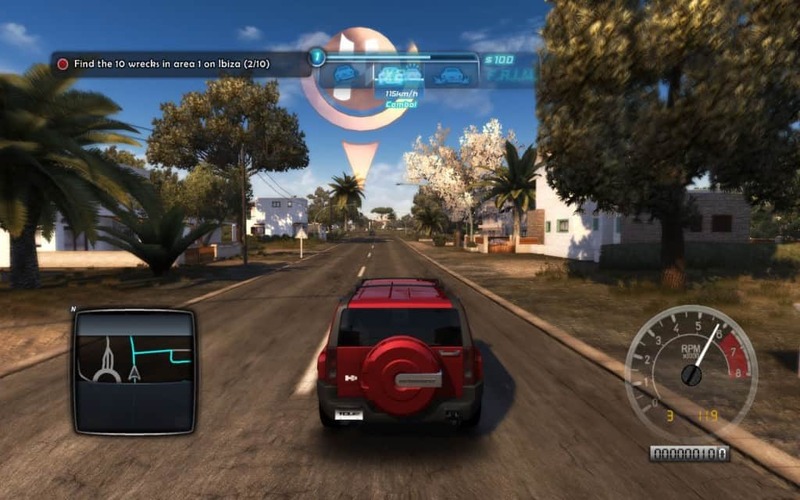 Open-world games have steadily become more intrinsic and in-depth, allowing players to spend hours navigating their way through maps that encompass several hundred miles. Here is a list of some seriously large open world games that have managed to create thoroughly believable civilizations that spawn across impressive distances. 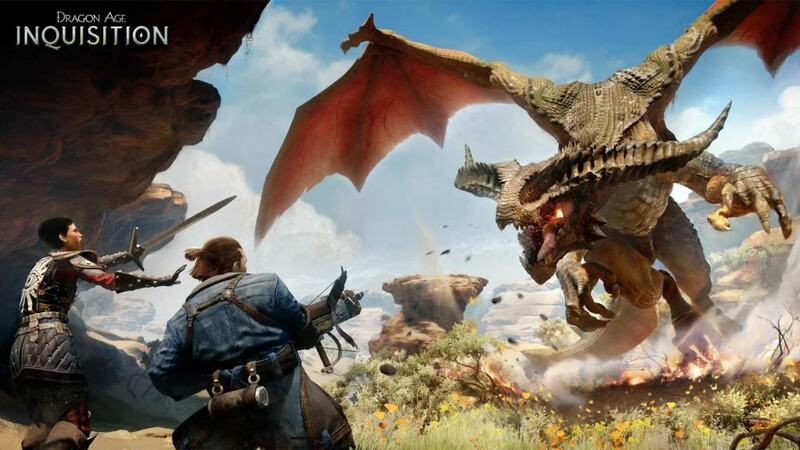 The ‘Dragon Age’ series has become steadily bigger and better with each passing installment. ‘Inquisition’ is the third and latest fraction of the franchise and is undoubtedly the biggest one so far. The world is rich and filled with numerous interesting characters, while working towards building one cohesive storyline that ties everyone’s interests together. The dragons themselves look absolutely fierce and are a real force to be reckoned with in the game. 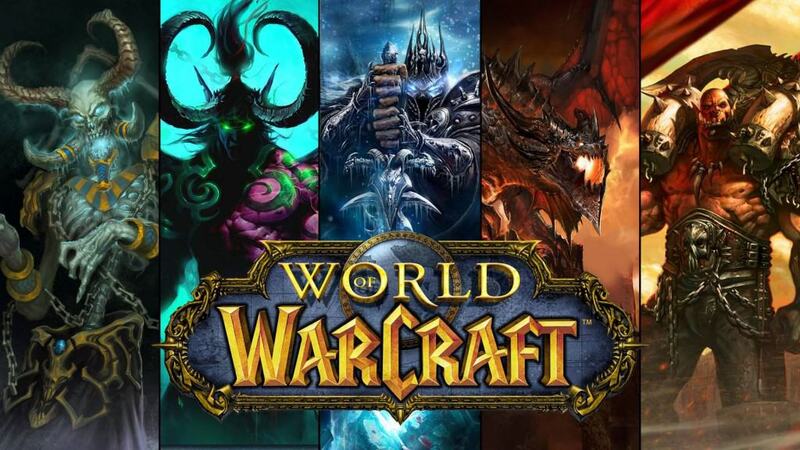 ‘World of Warcraft’ continues to be one of the biggest names in the gaming world, with the series already having roped in well over 12 billion dollars in revenue. 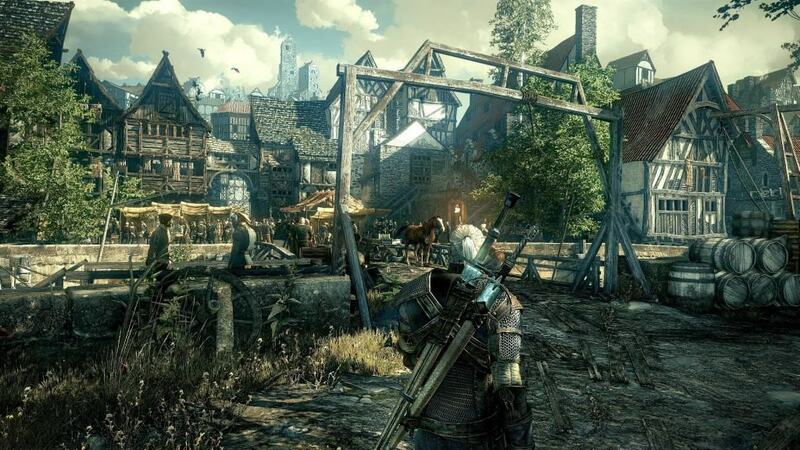 The series is so successful around the world because of its meticulously crafted massive open-world, that allows players to experience a unique sense of freedom while taking on any quest. Even the character creation, customization and upgrading process is well planned, making the game one massive investment in terms of time. 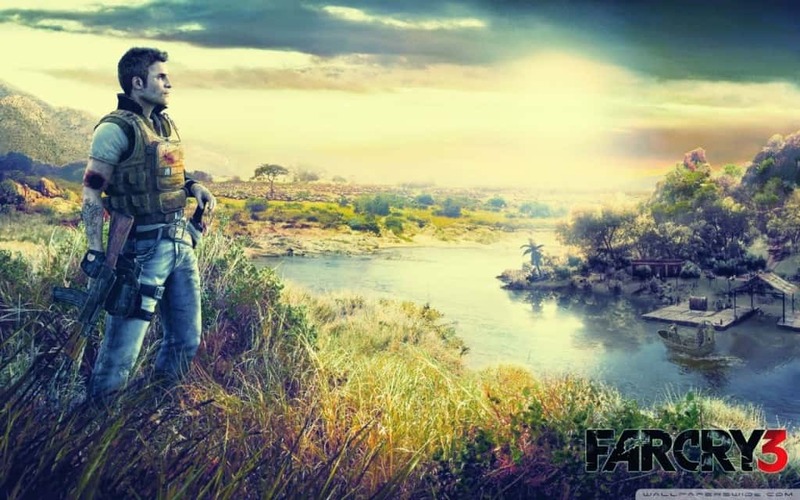 When ‘Just Cause’ was released in 2006, it managed to grab everyone’s attention because of the massive world it offered its players. 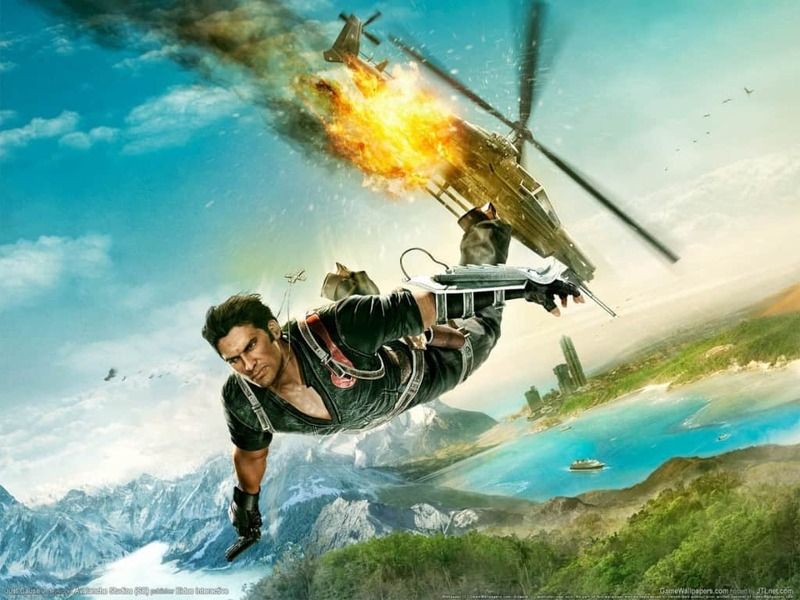 ‘Just Cause 2’ was released in 2010 and it managed to make the first installment feel like an insignificant world. The game included an overall area of 400 square miles, making it one of the largest games of all time. It takes players several minutes to get from one end of the map to another in a jet plane, and that is saying a lot. ‘The Witcher’ series is yet another open-world RPG platform that has always been successful because of the quality of the game along with the added bonus of a massive open-world. The third ‘Witcher’ that was released early this year did not earn the amazing critical acclaim of the second part, but it is easily bigger and better in terms of gameplay and overall quests. Although it has been a while since ‘Guild Wars Nightfall’ was released, it wouldn’t have escaped the minds and imaginations of most avid gamers. The open-world in this game was truly substantial, covering an area of well over 15,000 square miles. 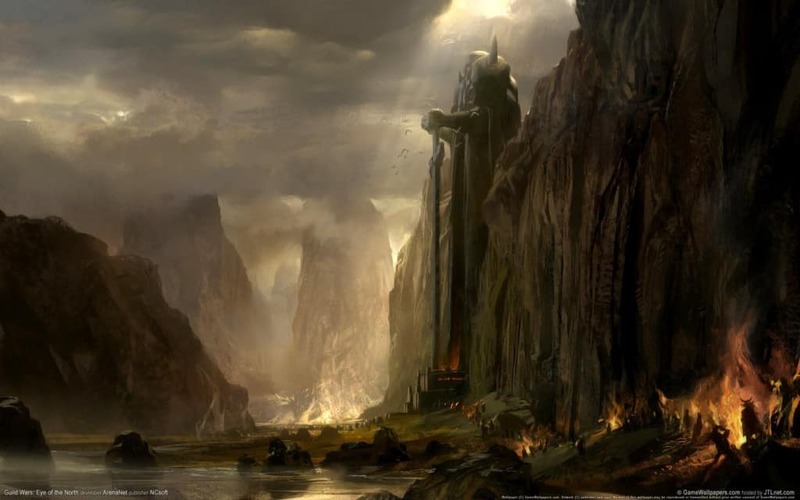 It takes several hours to navigate through the entire landscape once, making the game feel daunting and overwhelming, just like the creators must have intended. This game feels like a version of ‘Mad Max’ due to its dystopian setting and heavy reliance on environmental and landscape conditions. An open-world racing game comes along very rarely, and a game with the size and scope of ‘Fuel’ is even rarer. The map is nearly 6,000 square miles in size, and that is sure to make any racing fan feel giddy with joy. An open-world racing game with the scope of ‘Fuel’ is so rare, that the next closest game in this exact genre is ‘Test Drive Unlimited’. Although this game has an impressive map size of over 600 square miles, it pales in comparison to the enormity of ‘Fuel’. 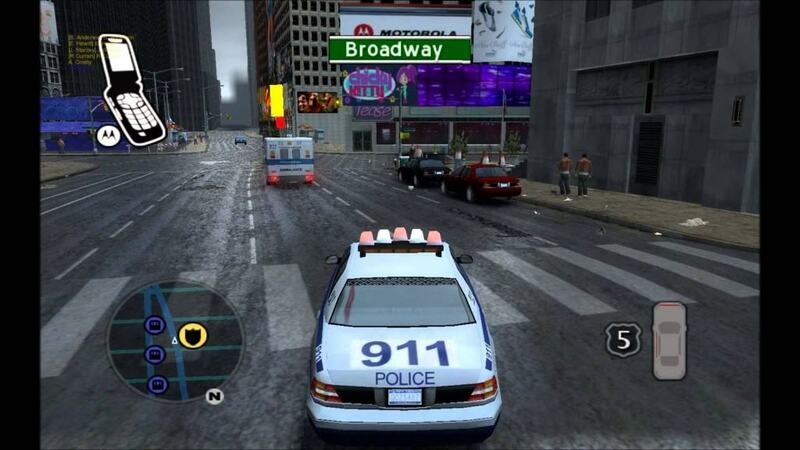 A lot of online games manage to create some massive worlds in order to accommodate all the various players participating in the world at the same time. ‘The Lord of the rings: Online’ is a great example with an overall map size of over 30,000 square miles for the gamers to go absolutely berserk in. 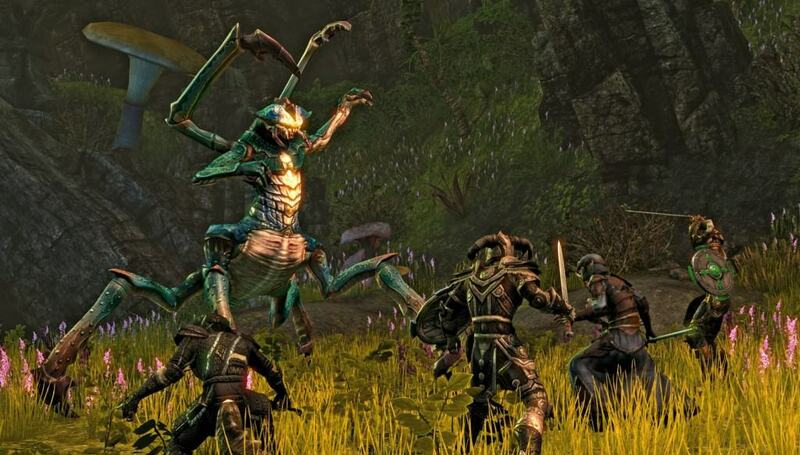 ‘The Elder Scrolls’ series is an absolute fan-favourite and continues to be to this day. The gigantic world created in ‘Daggerfall’ is supposed to be well over 62,000 square miles, roughly the size of the state of Georgia. Although this enormous scope was never replicated in this series or in any other game ever again, this edition will live on as a testament to what game developers are capable of. 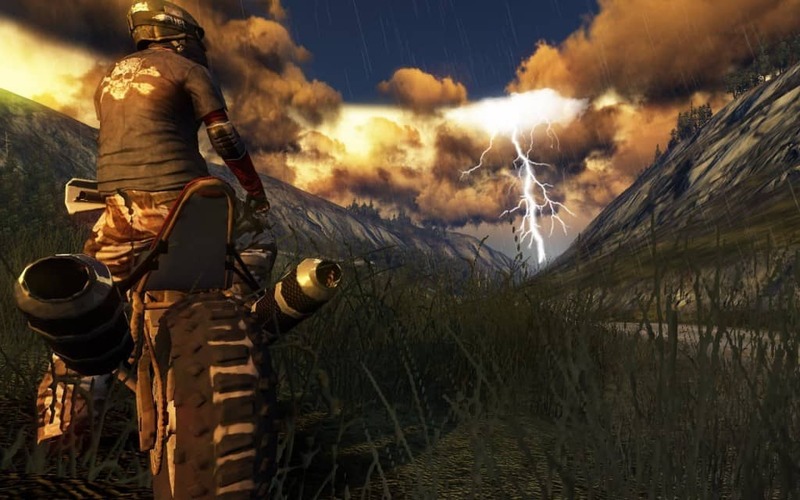 ‘Far Cry 3’ has to be one of the smaller open-world games in this list but it is also one of the best. The various interesting elements in this game makes its open-world feel extremely rich and active during the course of the playtime. From a wide variety of plants and animals to interact with, along with a large selection of individually motivated groups working towards their own agenda, the complexity and dynamics within the game make it feel as real as real can be. 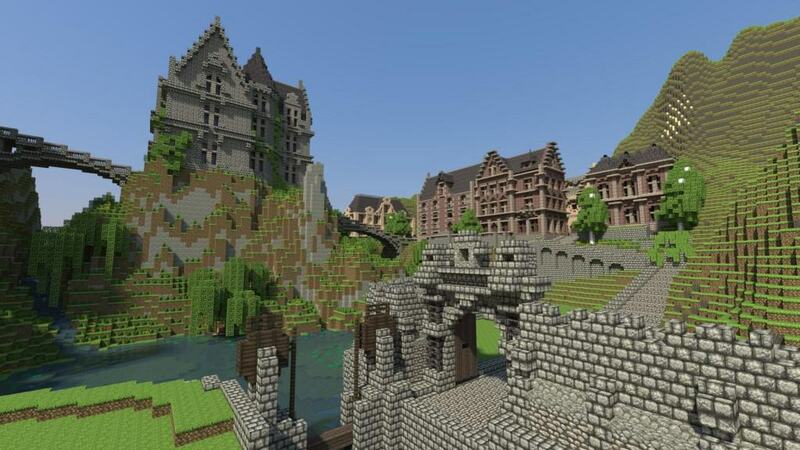 What makes ‘Minecraft’ a fascinating experience is its one outstanding feature of allowing gamers absolute freedom over its world. You can create anything you want in this game and the world you create can be as specific and detailed as you’d like it to be. You are only limited by your own imagination here. 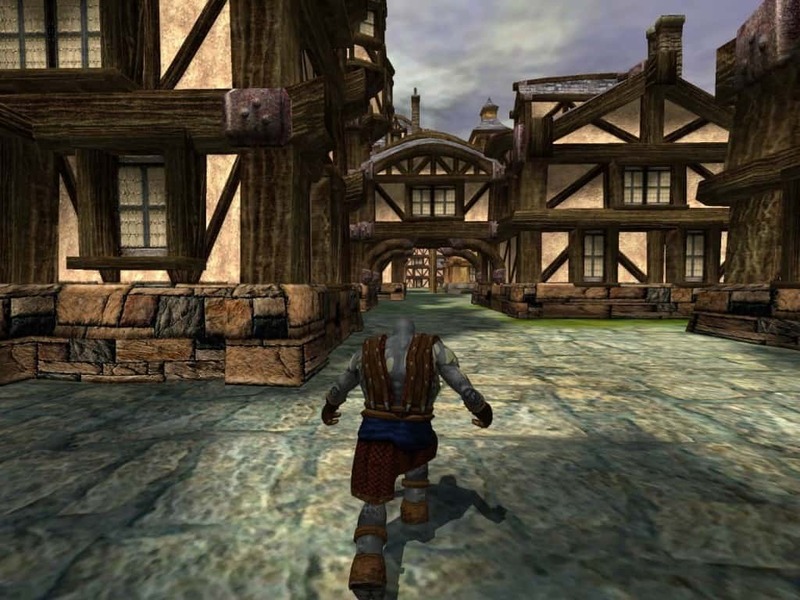 This highly successful action-adventure open-world game made its mark on the gaming community when it was launched in 2003. The brilliant writing, crisp story line, engaging gameplay and commendable voice-over action was aptly supported by a rich open-world that allowed this brilliant game to shine in all its glory. The ‘Burnout’ arena has always been about fast races and glorious crashes that try to bring the race down with you. 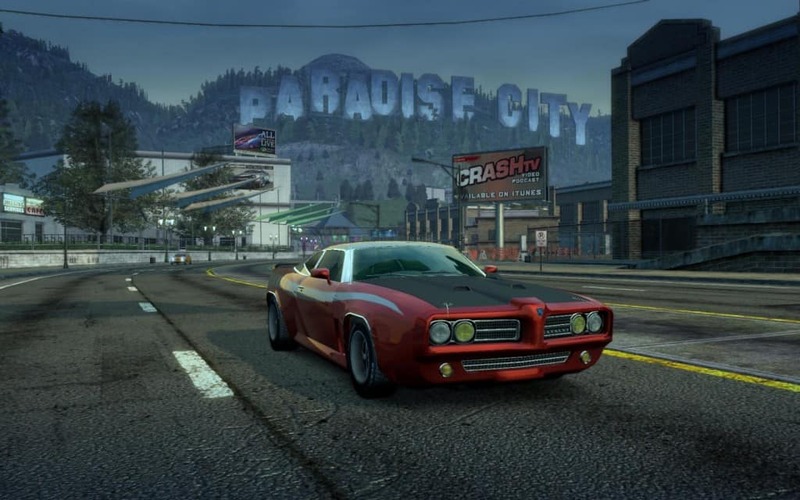 This successful formula was swapped for an open-world module in ‘Burnout Paradise’. Although the game was not as impressive as its predecessors, it did manage to create a world that was over 200 square miles in size. This fantasy MMORPG might be one of the oldest games in the list, but that makes it all the more impressive for creating such a massive map. 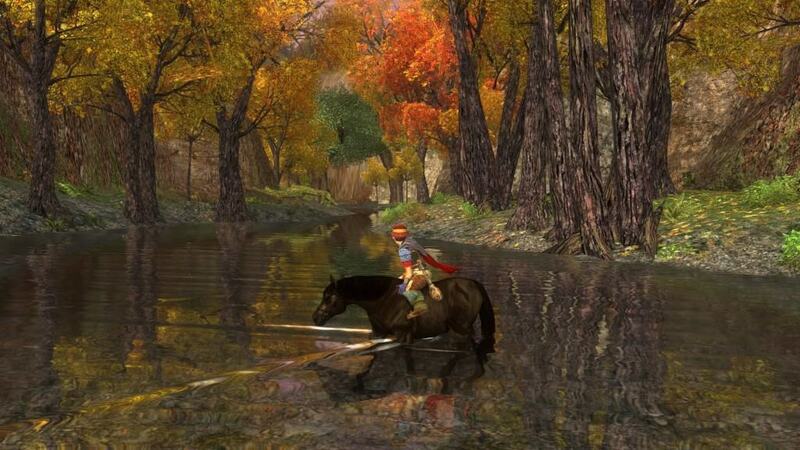 It was released in 2004 and even at that time, it had a total playable area of over 500 square miles. Now that is seriously impressive for a game that is over a decade old. 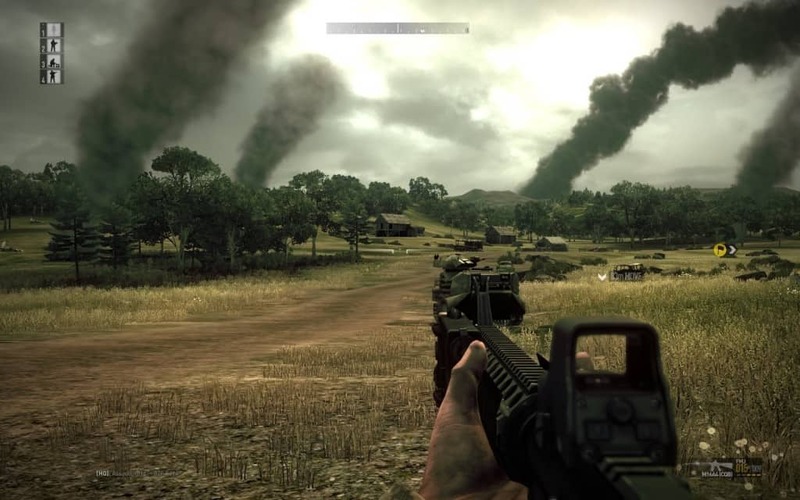 There are many games out there that try to accurately simulate the intense conditions of being a part of a war. No game does it in the same scope as ‘Operation Flashpoint: Dragon Rising’. With a total area of over 130 square miles in which to battle your enemies, the game creates a battlefield that can be more daunting and intimidating than most other games in the genre. 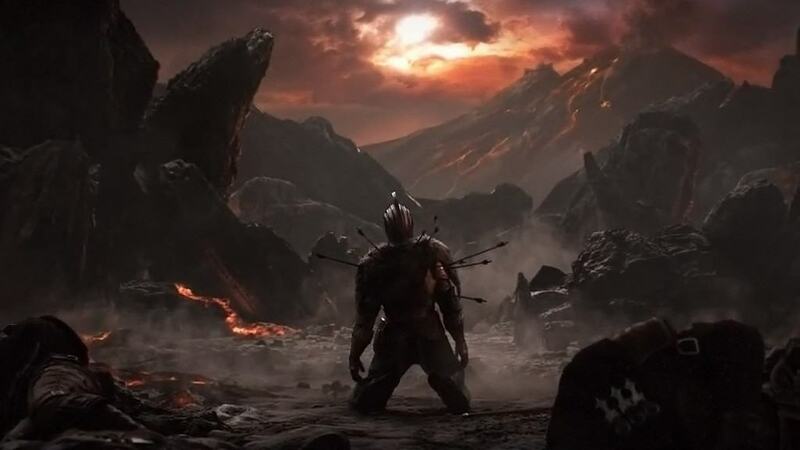 The scale, setting and mood created by ‘Dark Souls II’ is extremely impressive and instantly manages to draw gamers into its intense open-world. The gameplay is challenging and is becoming one of the most distinguishing facets of the series. It will take you many moons to traverse the lands of ‘Dark Souls II’, but it will all be worth it in the end. 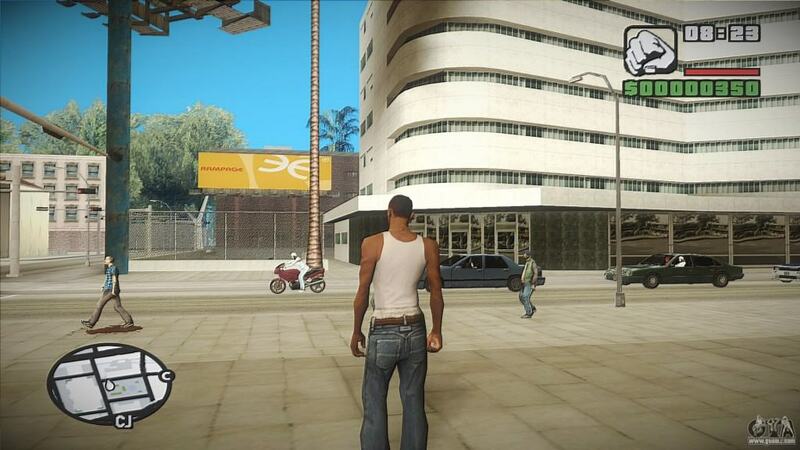 The ‘Grand Theft Auto’ franchise is one of the most recognizable open-world games ever made. The series has become synonymous with a violent lifestyle and is constantly in the centre of many ethical quandaries. In reality, the open-world of GTA is an accurate reflection of our own, even though it is highlighting the problems of only one fraction of the society. The entertainment quotient is largely dependent on drawing similarities to the real world, and that is where the game truly comes to life. You can pretty much do anything you can think of in this world. and if that isn’t an accomplishment on its own, then nothing is. 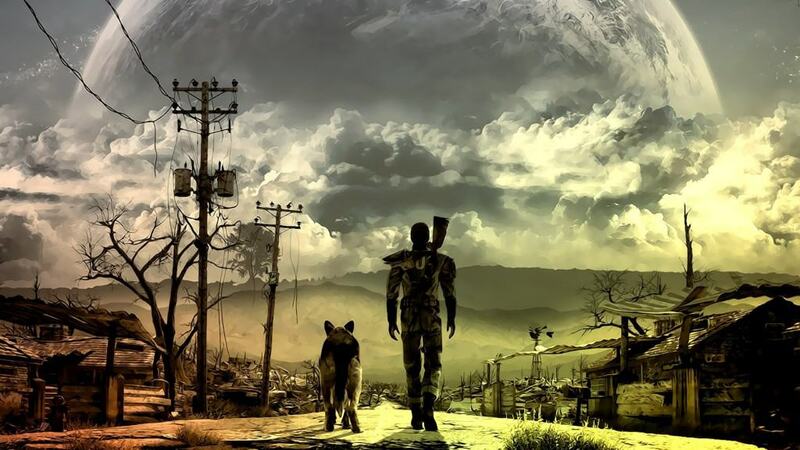 The ‘Fallout’ series is one of the best dystopic video games of all time. The characters and situations in the game are so believable and entertaining that you can spend days being lost in this bleak and unpredictable setting. The massive world of ‘Fallout’ always feels familiar despite being so dissimilar to our own world, and that is its true charm. 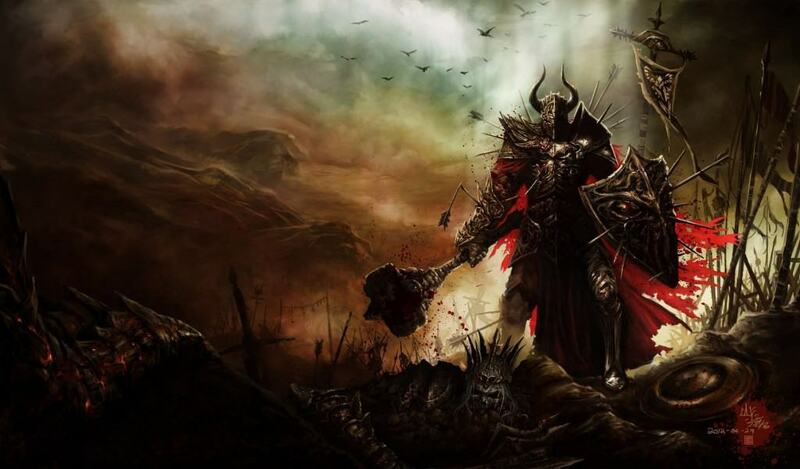 Although Diablo 3 is an action RPG, it has a massive world that allows it to qualify for its list. The game has a huge fan following that was only strengthened by an excellent third part to the already successful and entertaining series. This beautiful western is so well made that sometimes you can forget that you are in a video game. The accuracy of the era ties in beautifully with enormous open-world to create a unique and rich experience that will have you hooked for days. 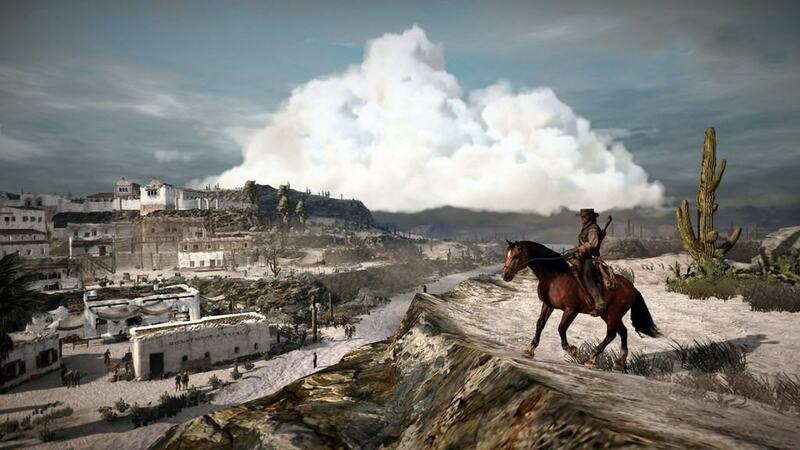 Watching the setting desert sun is only one of the benefits of playing ‘Red Dead Redemption’.